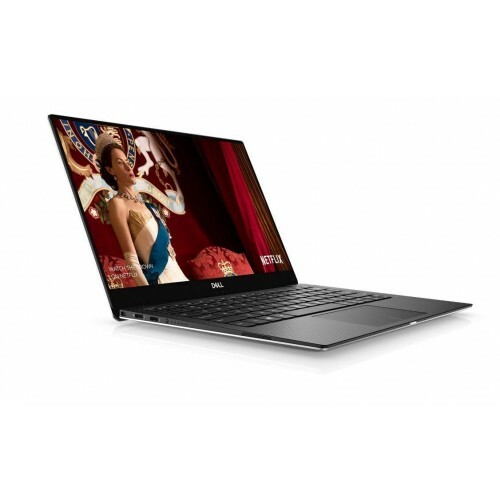 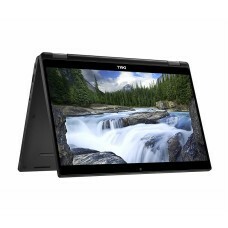 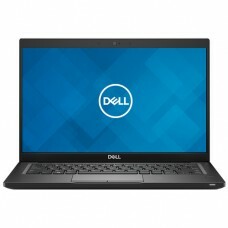 Dell XPS-9370 13.3'' 4K Ultra HD 3840 x 2160 InfinityEdge touch display with Intel Core i5-8250U Processor (6M Cache, 1.60 GHz up to 3.40 GHz) and 8GB LPDDR3 2133MHzRAM is a sophisticated brand that also contains 256 GB SSD storage to ensure powerful performance for professionals. 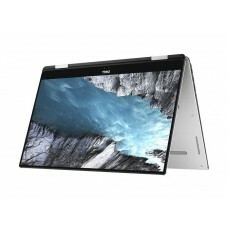 In addition, it has Intel UHD 620 graphics, standard full-size Backlit keyboard,Stereo speakers professionally tuned with Waves MaxxAudio® Pro; 1W x 2 = 2W total 4 Digital Array Microphones; Far Field Cortana Capable & Widescreen HD (720p) webcam with 4 array digital microphones; Windows Hello compliant infrared camera. 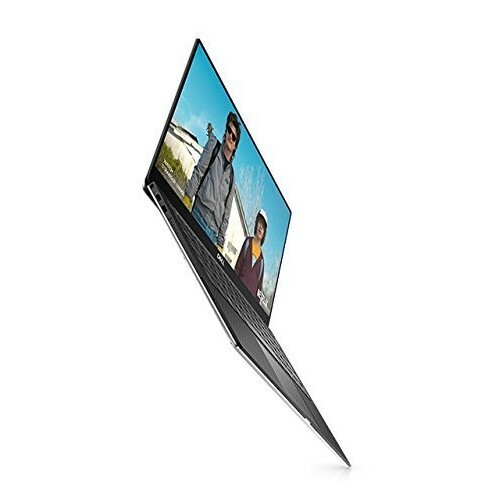 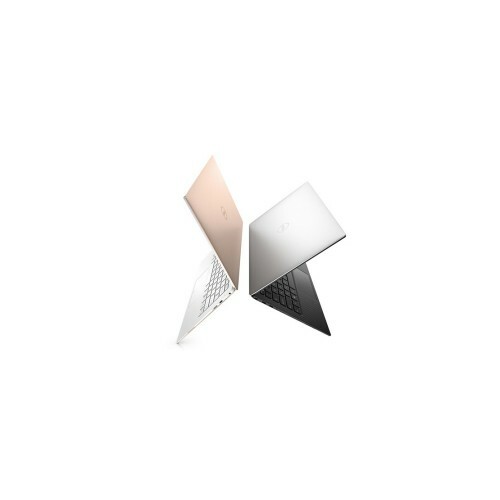 This laptop has high power 4-cell batteries will provide longer power backup on mobility and the approximate weight of only 1.21 kg will ensure high level of portability. 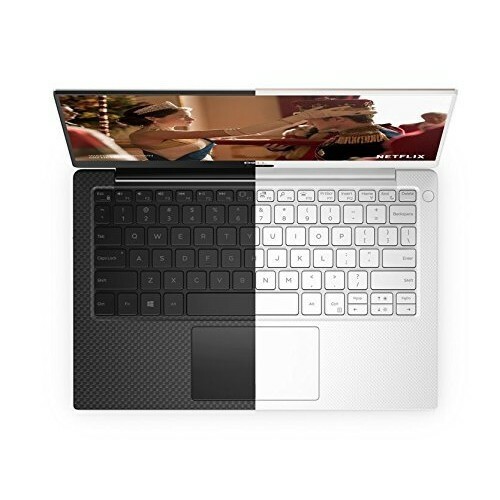 This Touch UHD Laptop 3 years of limited warranty facility.